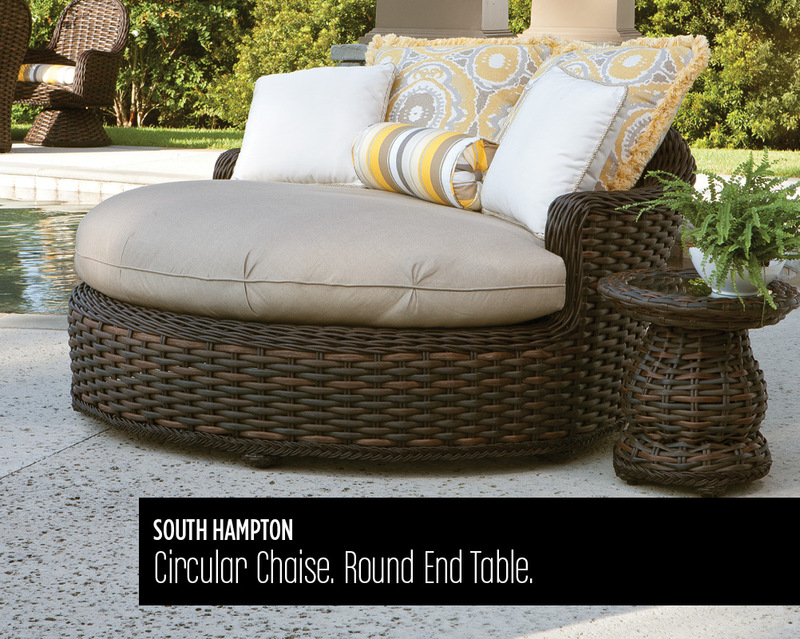 Lane Venture offers casual home furnishings that are fun, fashionable and functional. 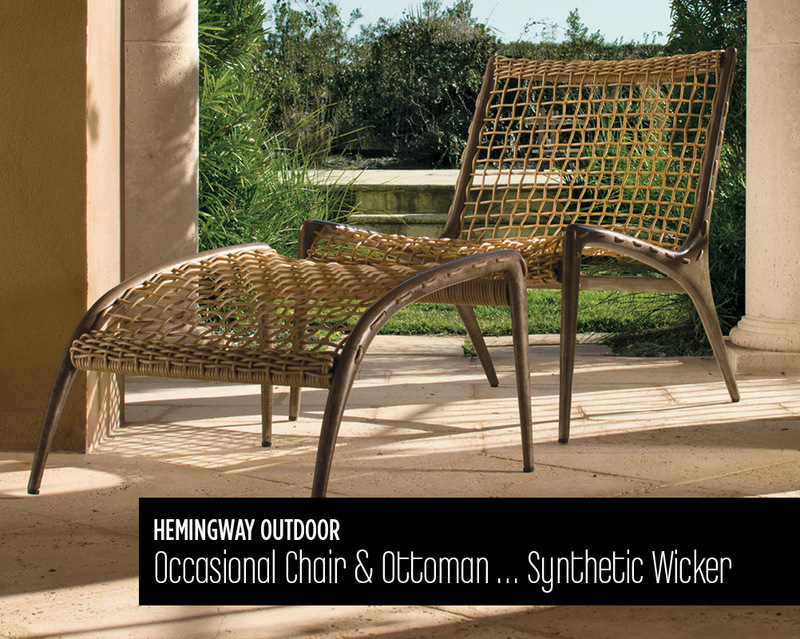 Grounded in a history of innovation, quality and character the company has established itself as a leader in the outdoor furniture market. 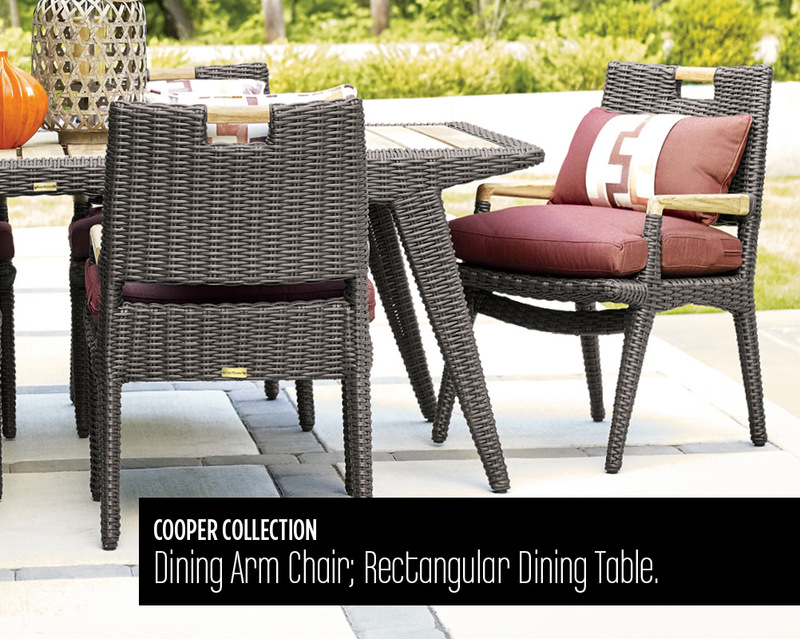 You can be sure each item will remain beautiful through the rigors of everyday living. 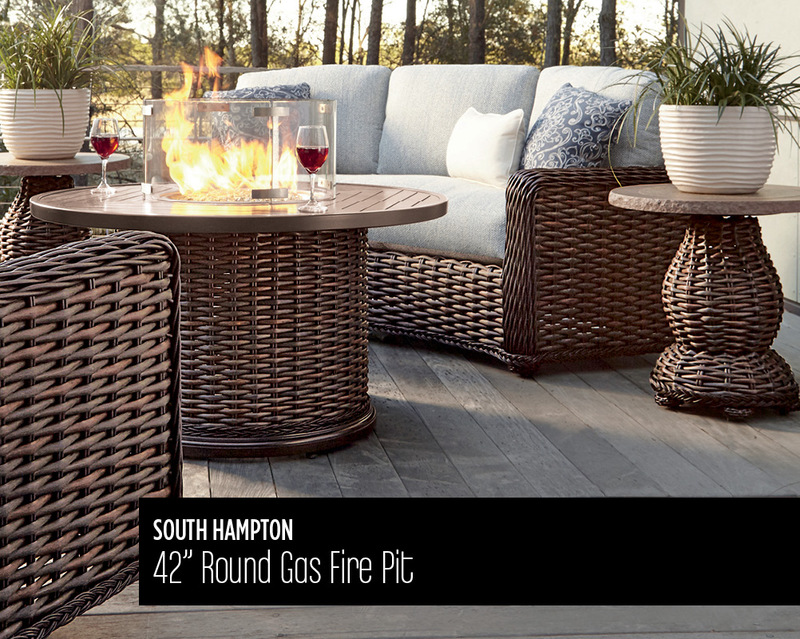 This collection captures the bold spirit, essence of adventure and charisma of its famous namesake — with beautiful, exotic designs that emboddies rugged durability through its use of unique materials. 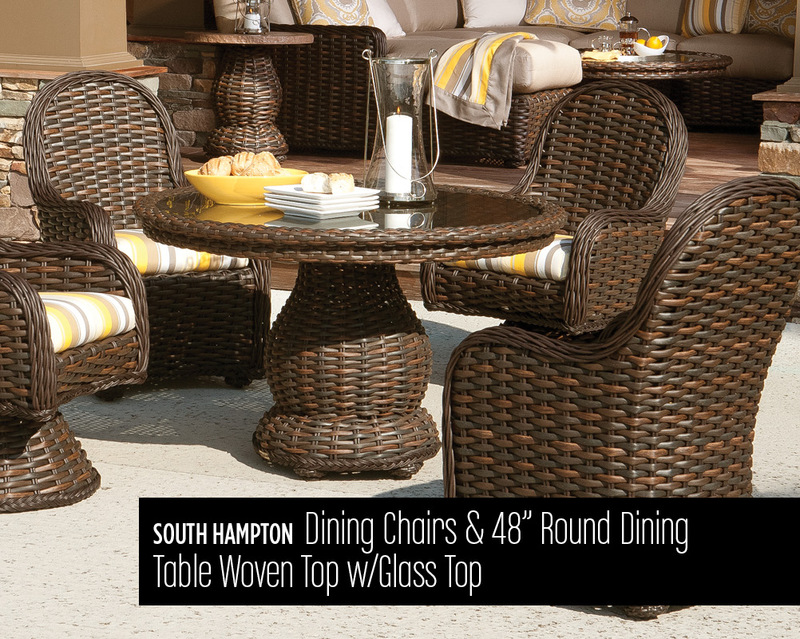 Enjoy your time in the sun with these refreshing pieces that bring both style and a classic colonial touch to any home. 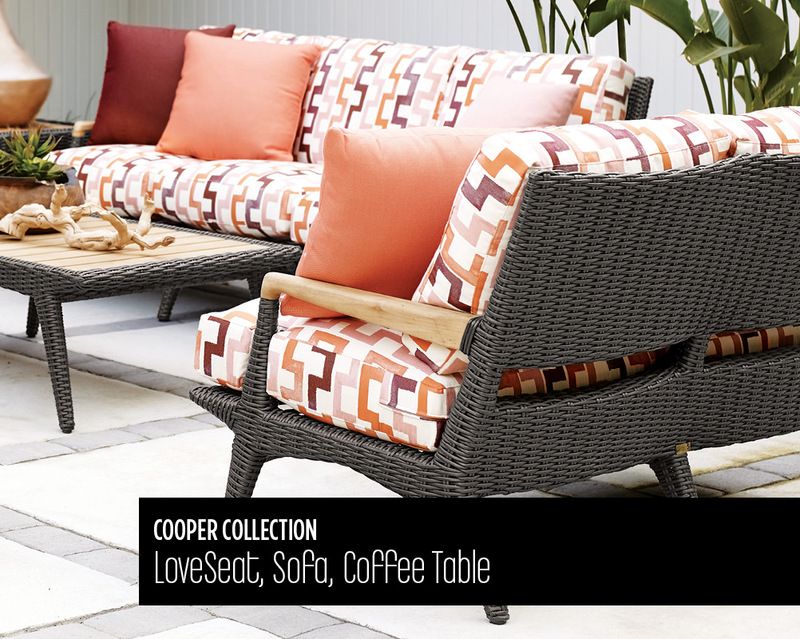 The Cooper collection brings Scandinavian design sensibility to the outdoors. 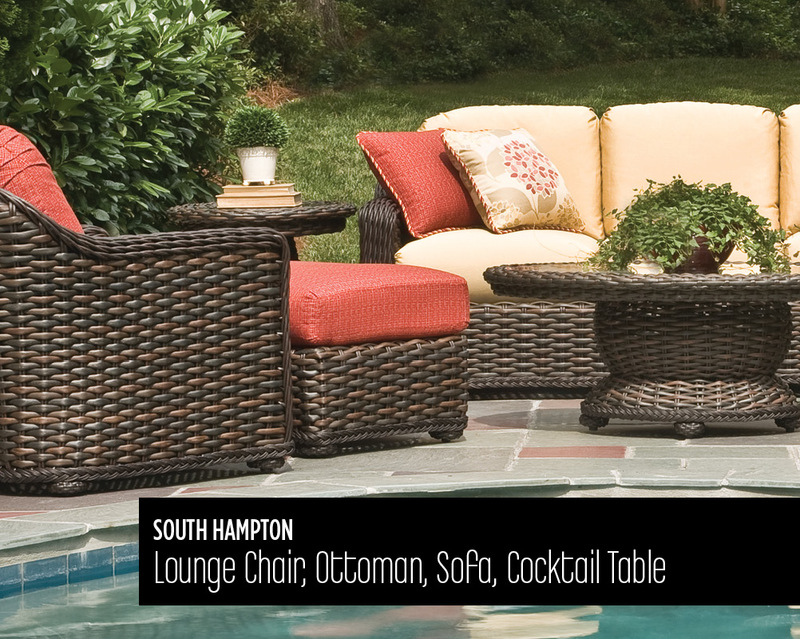 The lines of the collection are decidedly mid-century modern with open arm and floating seat frame. A world of simple abundance with nature and urbanity in friendly competition. 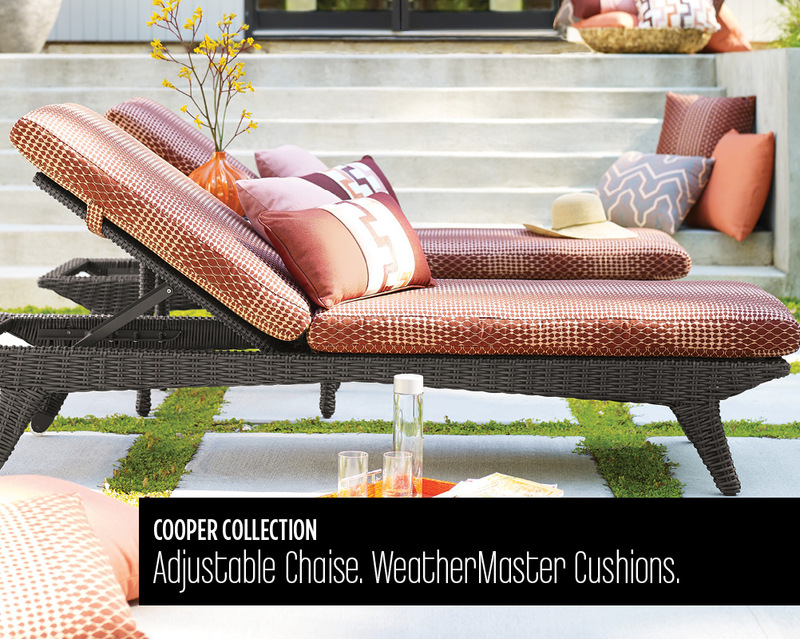 Comfort in a durable hand-woven synthetic material transitions any setting into one of privilege. Visit our Main Showroom Today!